What is a Motherboard? How could you get a better one? 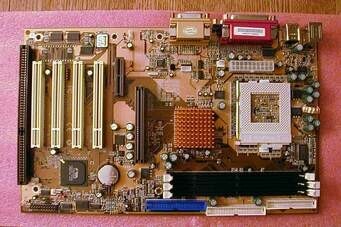 A Motherboard is the main printed surface board found in computers and other expandable systems. It holds many of the crucial electronic components of the system, such as the central processing unit (CPU) and memory, provides connectors for other peripherals.